Added: July 1st, 2015	Contact Us regarding this listing. 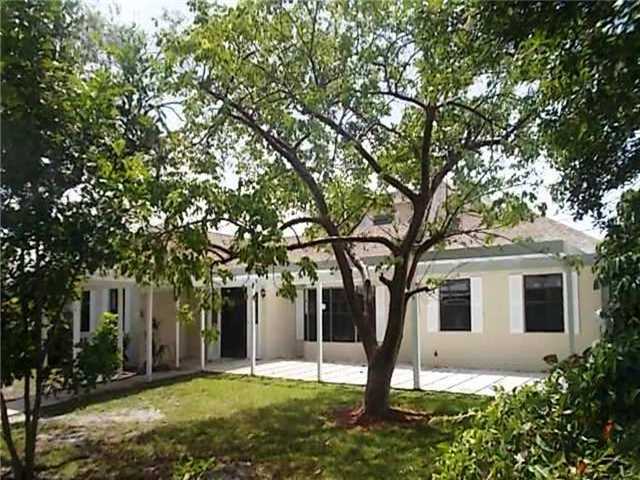 This spacious 5 bedroom, 3 bathroom home features a screened pool and patio. The living/dining room has a wood burning fireplace and tray ceilings. 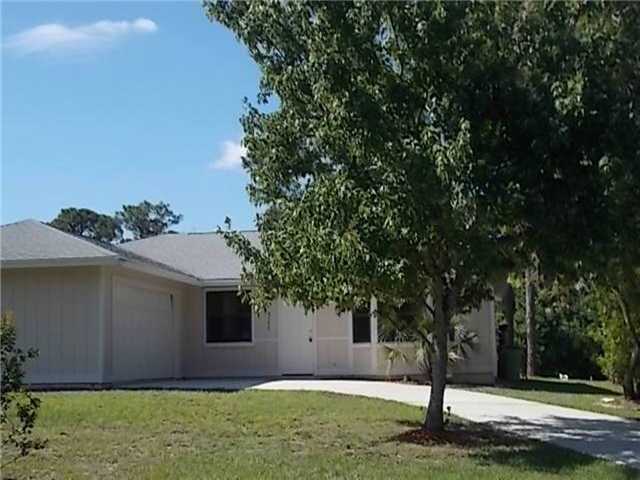 This home is perfect for a large family with a triple split floor plan and lots of space for entertaining. Your new home has lots of parking, fresh paint inside and out, new carpet, a new air conditioning and a brand new roof! This is a Fannie Mae Homepath Property. Call to schedule an appointment to see it today!